Welcome to @ Thai restaurant. 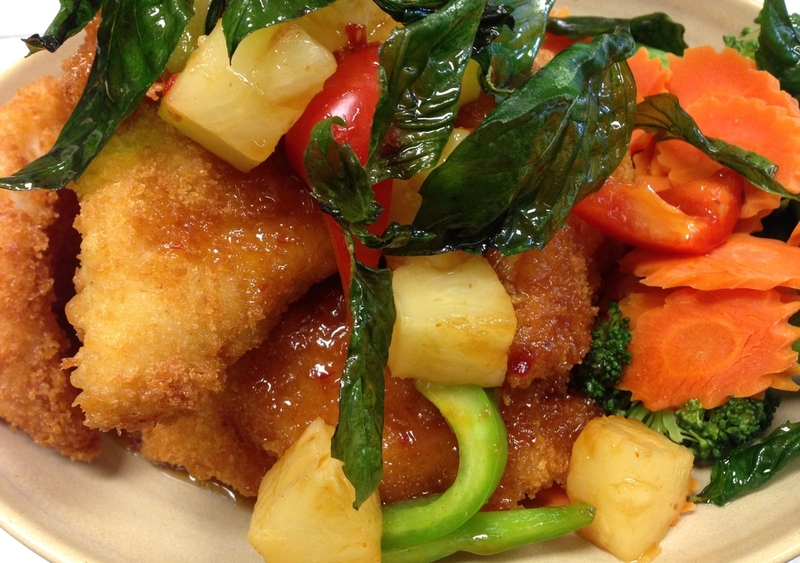 We are pleased to offer you a taste of authentic Thai cuisine. 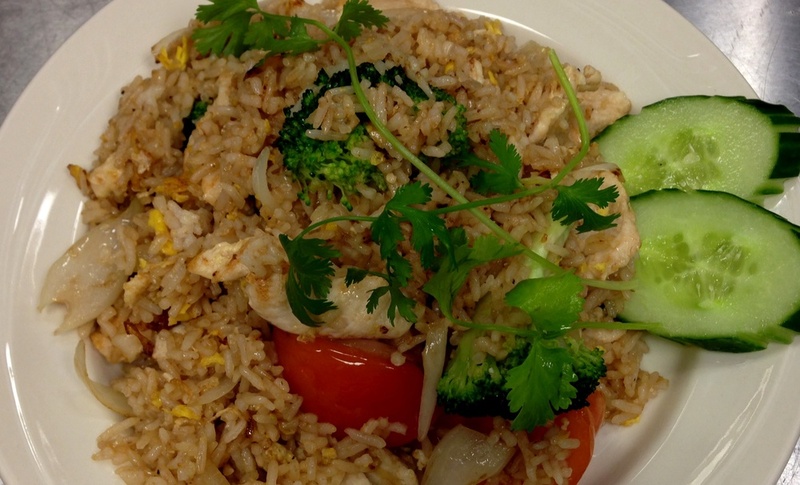 Our recipes are prepared with only the freshest ingredients.